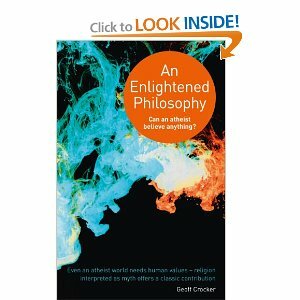 10am Geoff Crocker From this synthesis of the secular and sacred, Geoff developed a core concern for how faith could be interpreted for the increasingly dominant atheist interpretation. Although he himself went through a major re-evaluation of faith, he retains a strong conviction of the value of religion if interpreted as myth. He argues that this is a more powerful and meaningful paradigm than doctrine or literalism. He explores and develops a new creative synthesis in this book which blends a new emphasis on the metaphysical from philosophy with myth from religion. The result is inspiring and breaks new ground, moving on from a barren confrontation between atheism and religion. 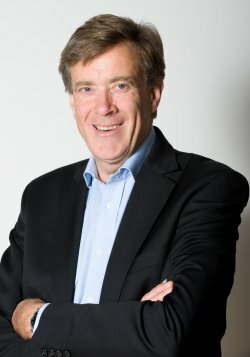 Geoff has recently completed an MA in philosophy at Bristol University UK. CEO/Production Manager for http://www.spiritquestradio.com. and Host of The Holly Hall Show. I am a natural Entrepreneur ! And love creating anything that peaks my interest any any given time. Love doing astrological readings for couples, children and Soul Growth! Emailed or in person! 11am World News A brief look at world events.